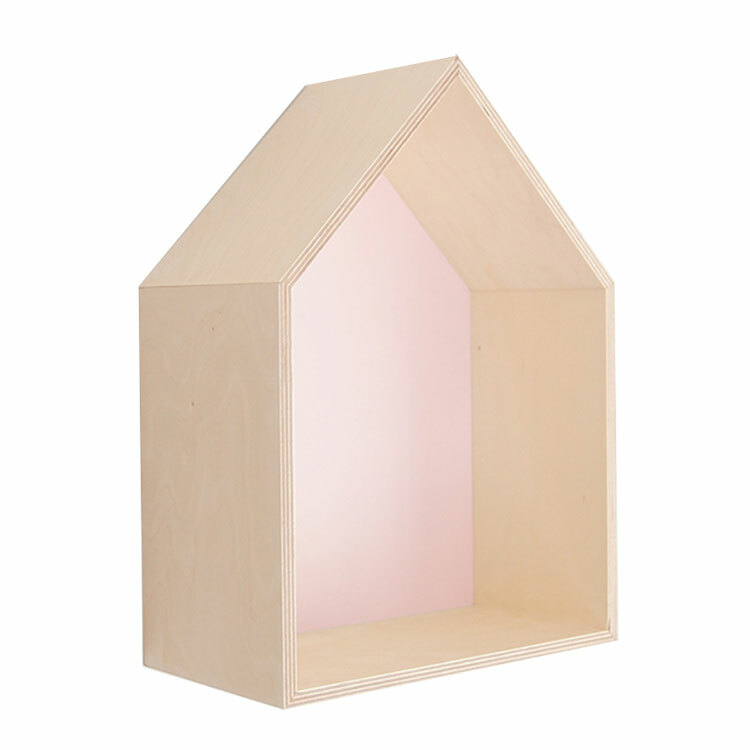 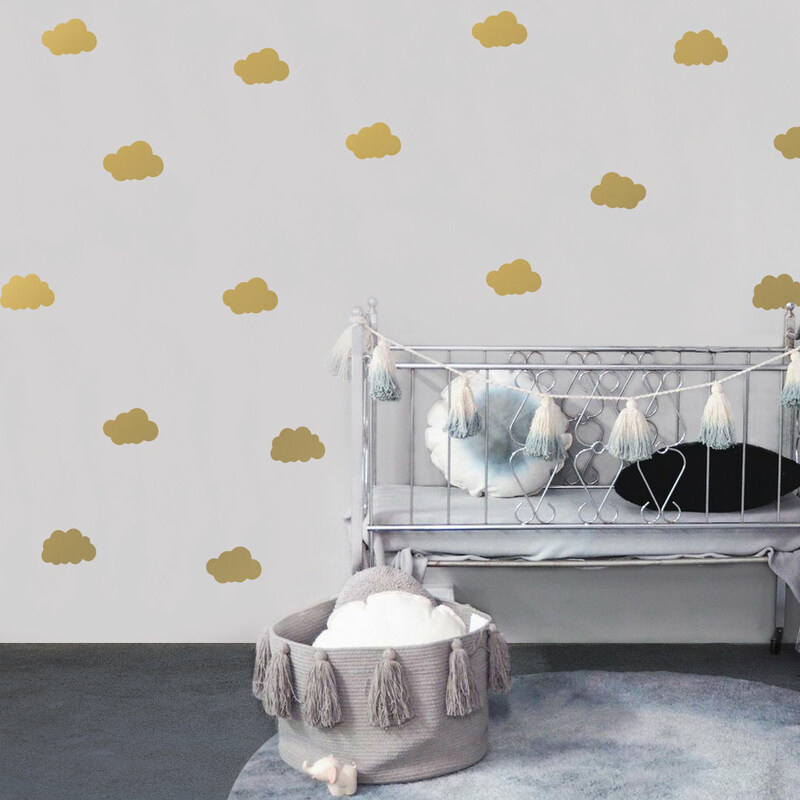 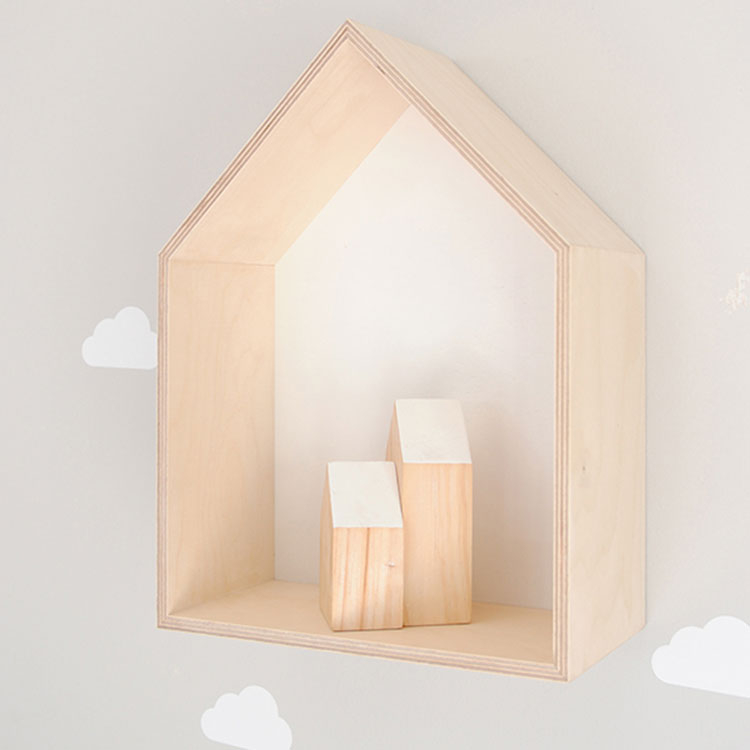 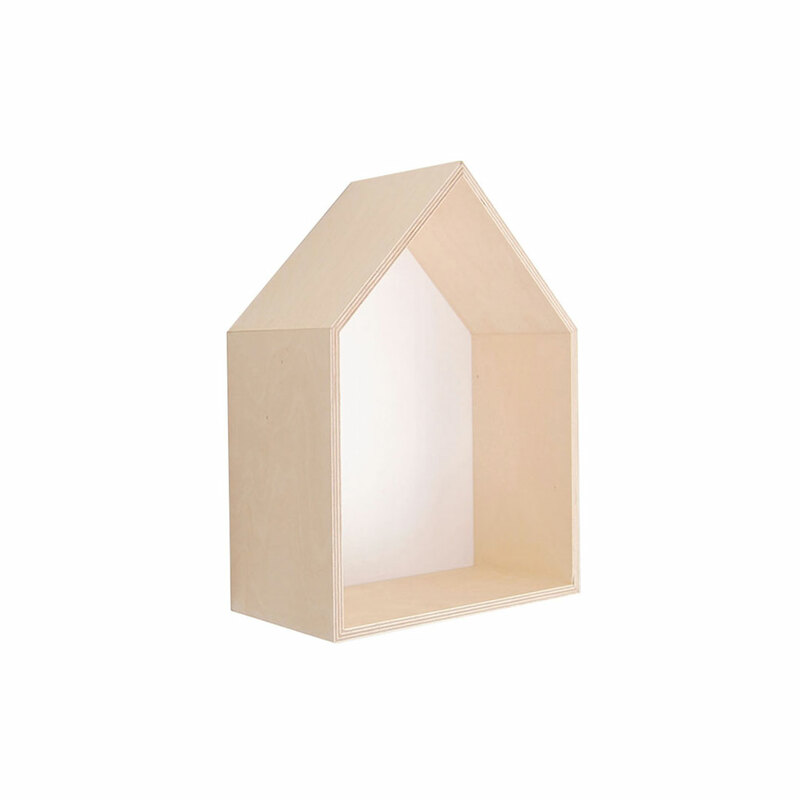 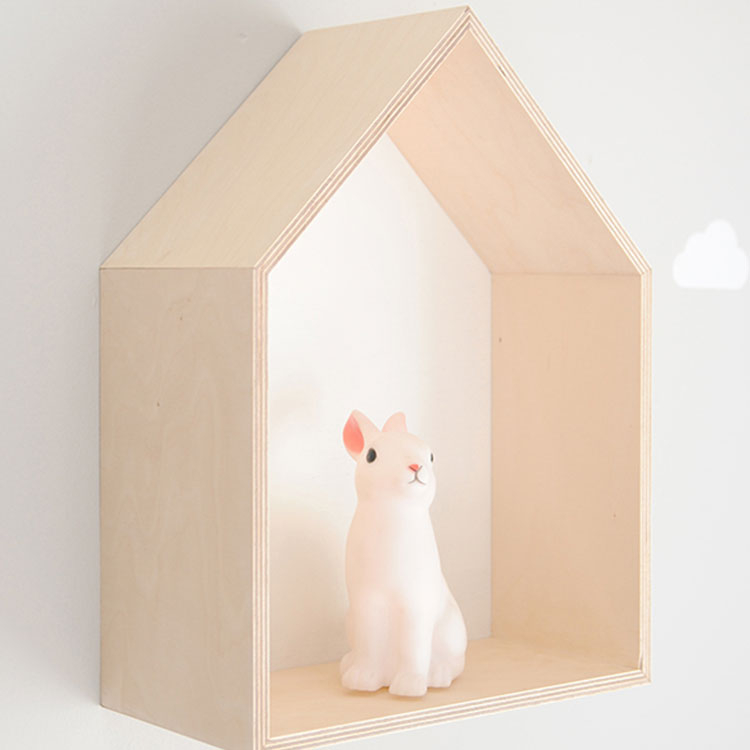 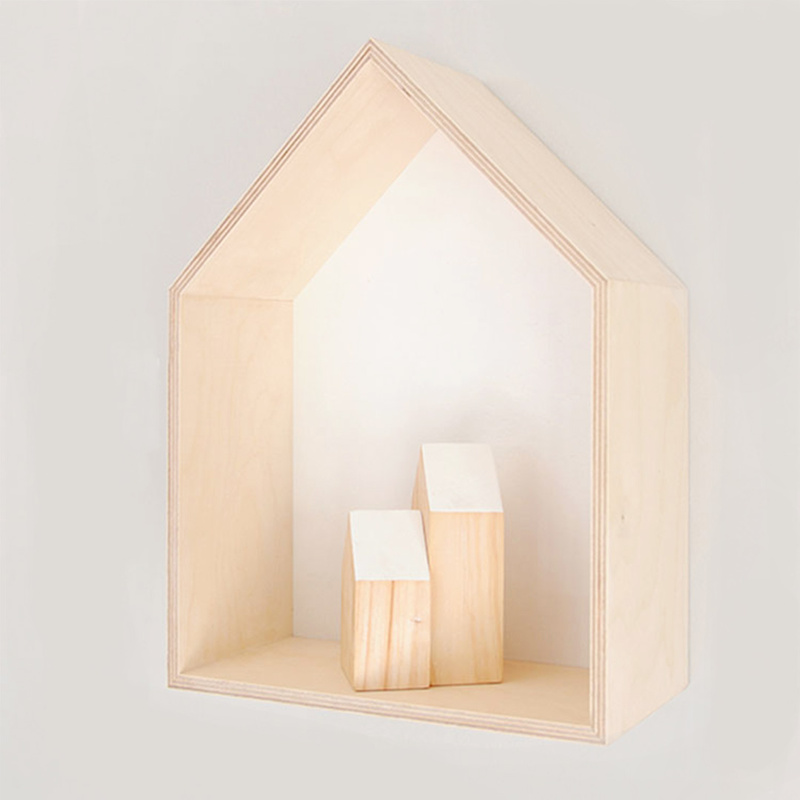 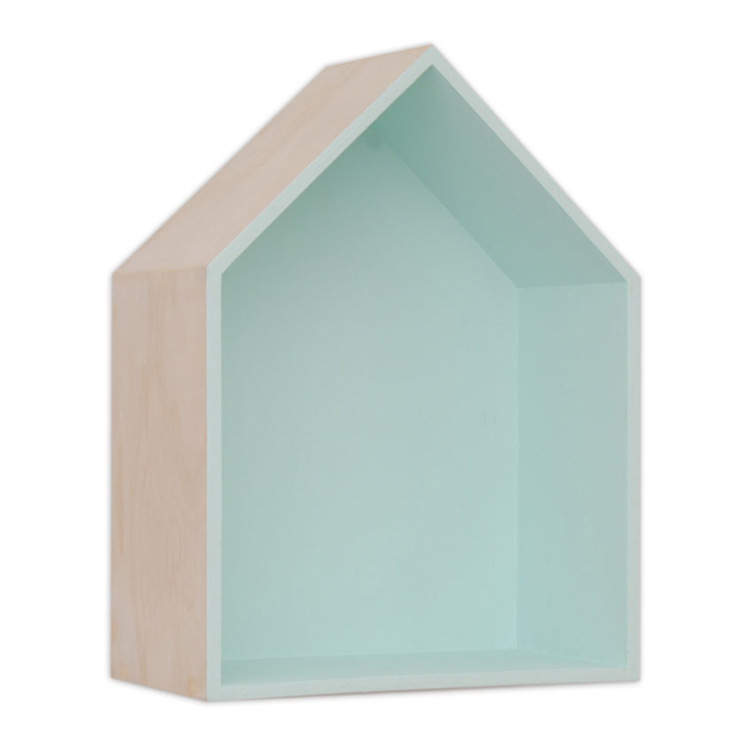 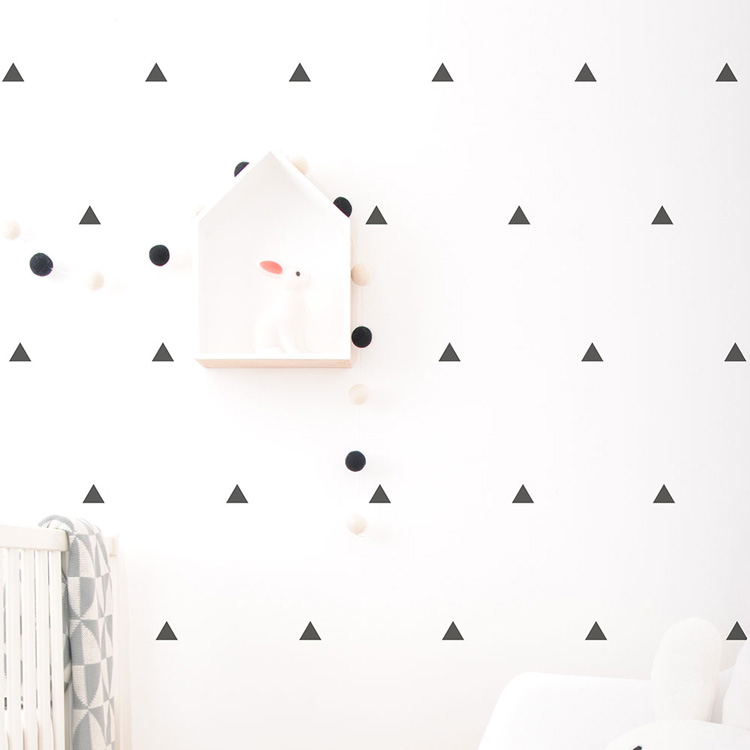 The finely crafted House Shadow Box adds a beautiful modern touch to your little one’s bedroom. They are made from good quality birch wood with a hand painted finish on the inside in a choice of mint, soft pink or white. 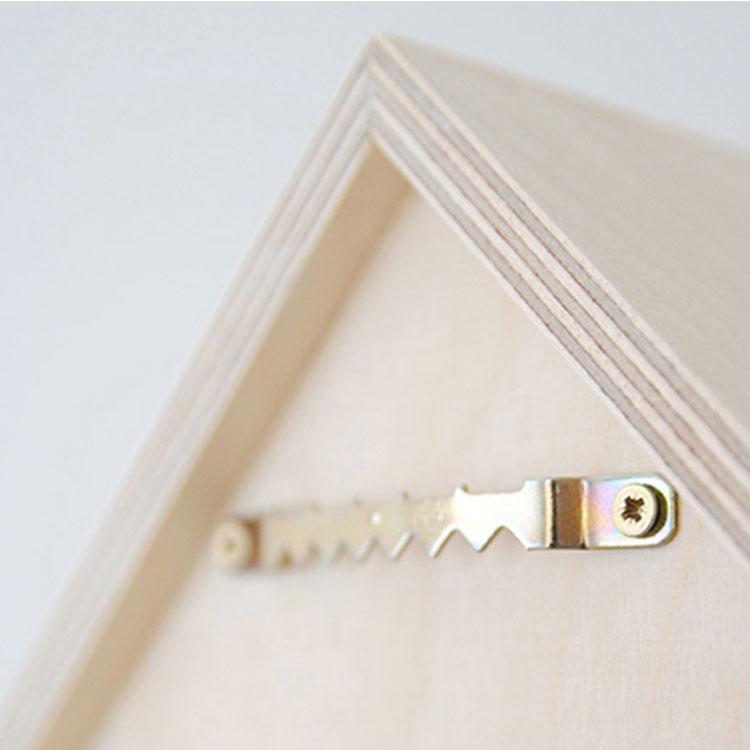 The shadow boxes are lightweight with a small hook attached to the back ready for hanging. 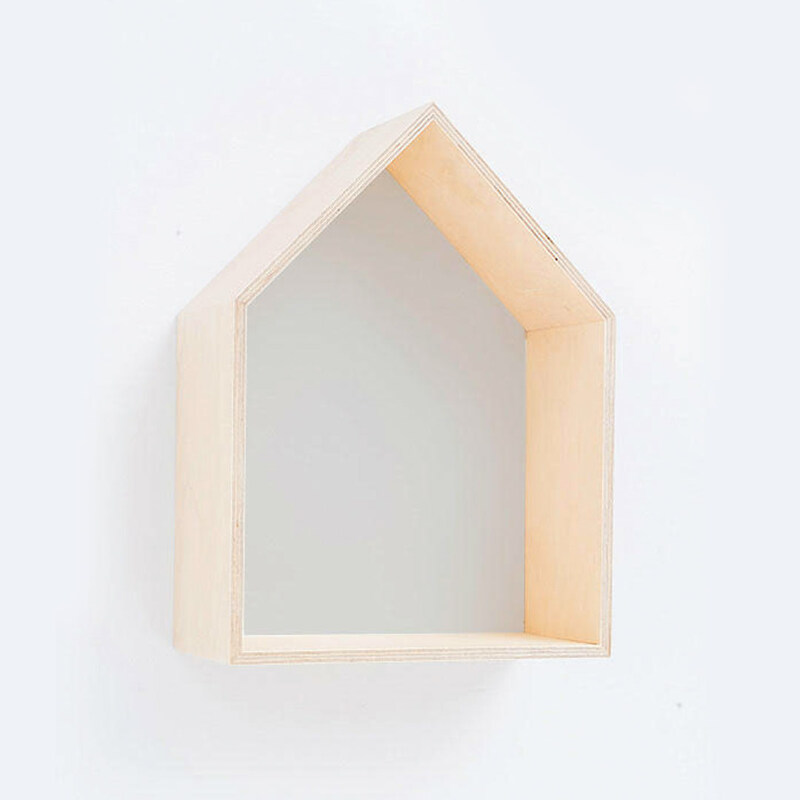 Each shadow box is individually made and hand painted.